These mini bottles play with the myth of the eternal youth. 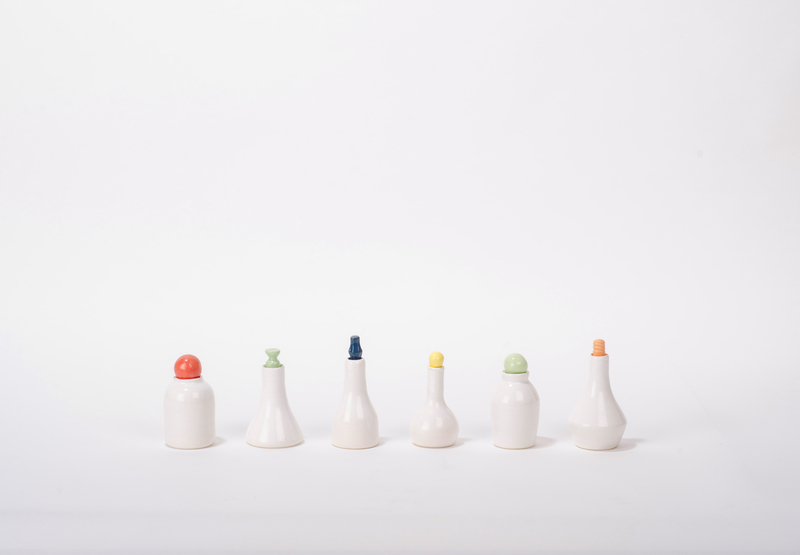 The forms are inspired by ancient potion bottles with a modern twist. What is your secret of youth? 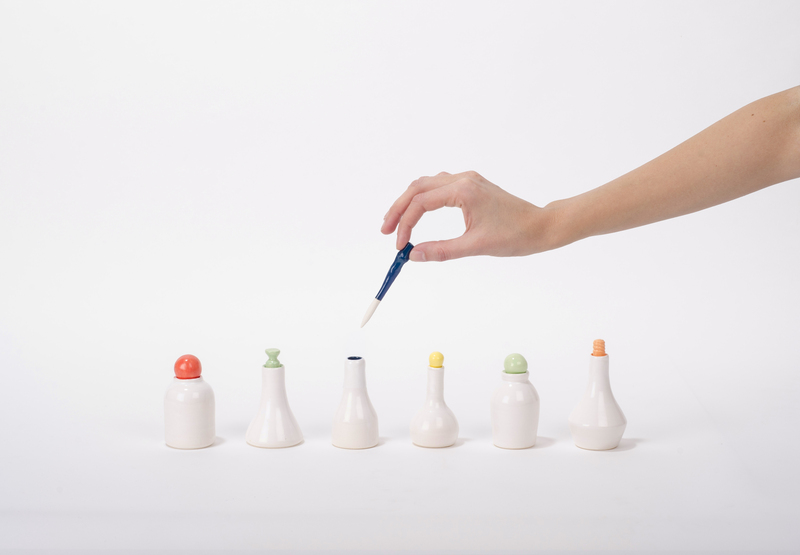 Perfume, spices, magic ingredient… Each bottle is different and it is up to the user to define what to put inside.